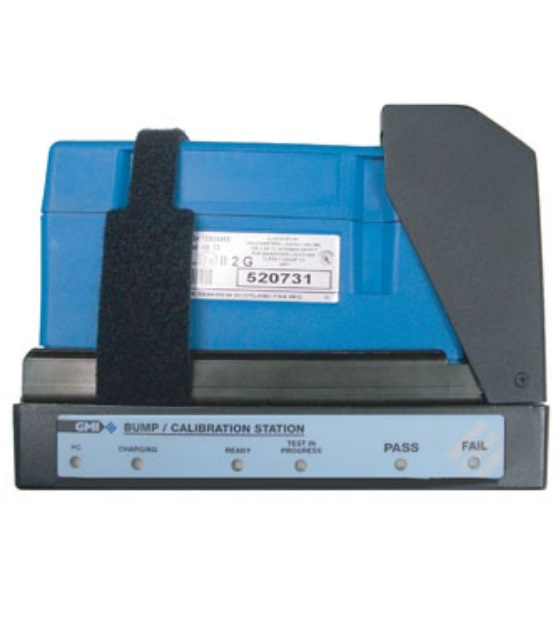 The GMI Mobile/In-Vehicle Calibration Station can be used with any of the Gasurveyor 500 Series instruments for bump testing and calibration. Extremely cost effective, the station requires no testing and minimal effort by users. 14800 Mobile GDU, 2-Channel, 4mm quick connect inlet c/w flexiCal Plus software, 5m USB cable, 5m DC power cable (with cig. lighter connector), mounting bracket. 14805 Mobile GDU (DESK TOP), 2-Channel, 4mm quick connect inlet c/w flexiCal Plus software, 3m USB cable, 12v mains adapter The above do not include gas cylinders or regulators.